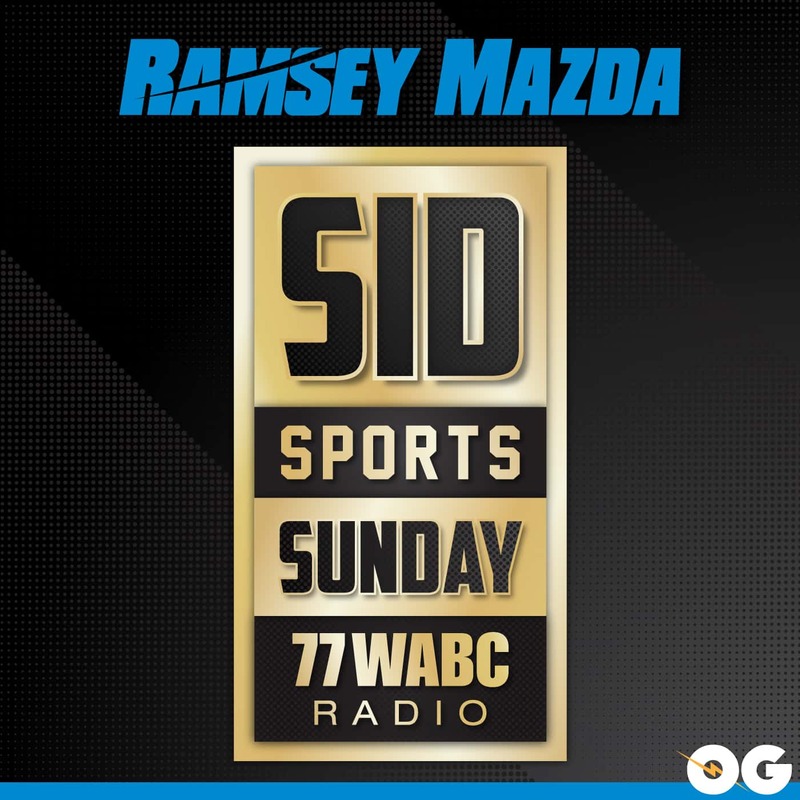 It’s the first Sunday without football and we are not slowing down on Sid Sports Sunday. 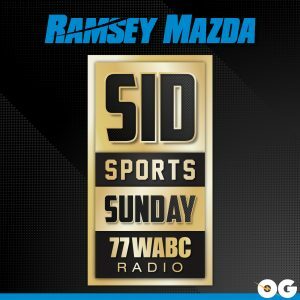 Sid is talking NBA hoops, college hoops, baseball, even Warner Wolf’s arrest! Seth Greenberg calls in and plenty more!